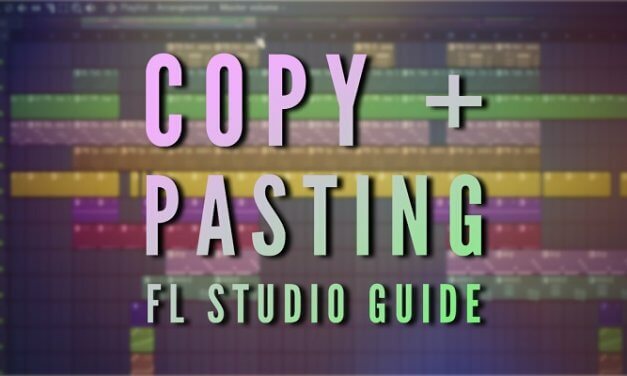 How to copy and paste in FL Studio. 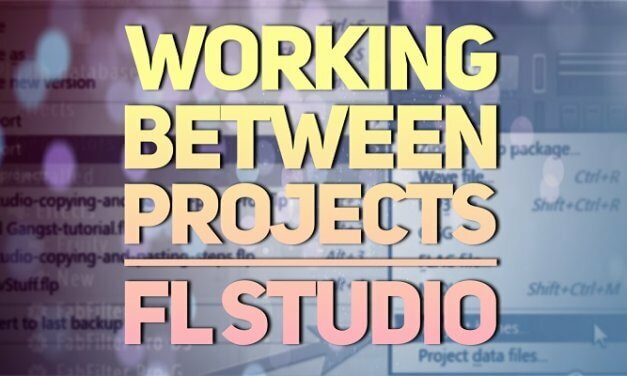 We copy + paste every day on our computers, why not in our music programs? !